If you’re searching for the best Audi service Parkville customers trust, then look no further than European Vehicle Services. 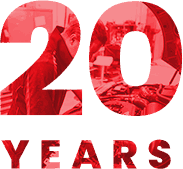 We make us of more then 20 years’ experience to deliver the highest quality car service and repair to every customer – and at low prices. 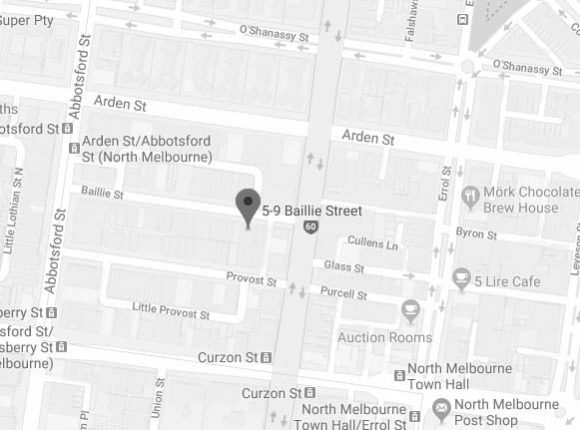 Our work has earned us a reputation across Melbourne that brings customers back time and again, and this is something we’re proud of. We’re happy to help you however we can. 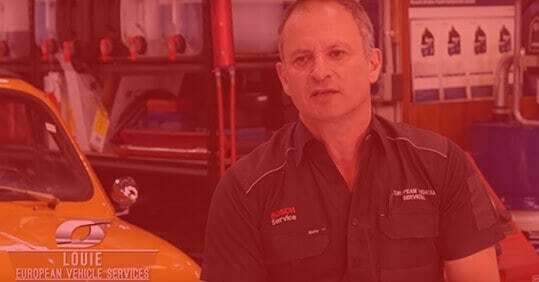 Make sure you have a mechanic you can trust for every job as there’s nothing worse than a poor service that means you have to pay for another one not long after. That won’t happen with us, as all our specialist mechanics use only official parts from each brand to ensure you know what’s under your hood. To find out more about our Audi service in Parkville, or to book an appointment, contact us today and see how we can help.